May 1, 2012: As part of the ongoing slate of Dupont Festival events, The Keegan Theatre will present a special performance, “Music in the Circle” on May 5, 2012 at the Dupont Circle Park in Washington, DC. The program features musical performances from the current production of Working as well as the upcoming cast of Spring Awakening. Included in the set, scheduled to begin at 3:00pm, will be a special performance from the Helen Hayes Award © winning production of RENT, songs from Guys and Dolls, Cabaret, National Pastime and The 25th Annual Putnam County Spelling Bee, A Man of No Importance, and Irish favorites from The Hostage, featuring performances by Keegan company members and a host of exciting local talent. Admission is free! 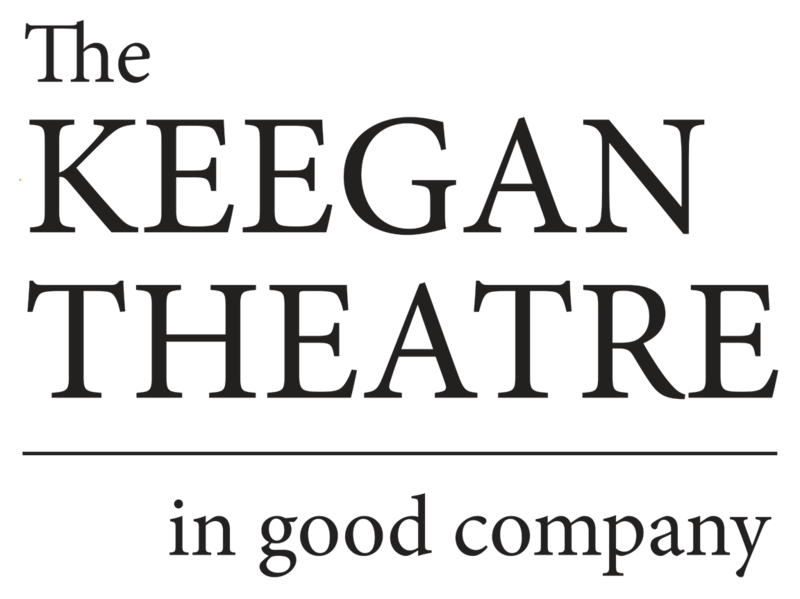 The Keegan Theatre is in its 15th season and is the resident company at Church Street Theater in Dupont Circle.